At Platinum Physio, our aim is to work with you to help you stay active and healthy for life! We are committed to improving your balance so you are able to feel confident to live the life you love. A personalised approach. Our dedicated Balance Retraining Programs can be tailored for people of all ages, with varying levels of balance. A combination of professional training, an understanding of your condition, and an holistic approach is used by your Platinum Physiotherapist to plan and guide you through your exercise program. Our Balance Retraining Program is designed to prevent falls and to maximise mobility in balance for a range of daily activities. Low confidence when moving unassisted. Our Balance Retraining Programs are conducted in an individual or group setting, focussing on specific goals and needs. Falls are a very real part of life for anyone who has balance issues – often leading to devastating results. Research shows that falls can be prevented by retraining your balance and improving strength and flexibility. This is achieved by providing a program with specific exercises designed to suit each individual. Our personalised Falls Prevention Programhas consistently shown a significant reduction in the incidence of falls. 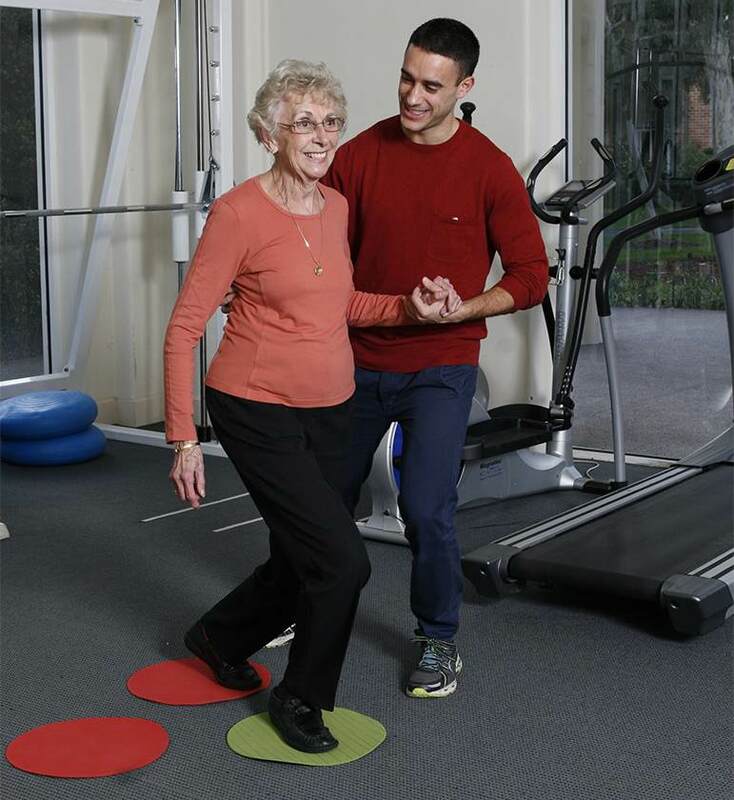 Platinum Physio has extensive experience in taking our Falls Prevention and Balance Retraining Programs to locations across Melbourne and Victoria. Platinum Physiotherapists provide a series of education and balance retraining exercises within these venues. We provide a fun and active atmosphere, along with all the necessary equipment required for participation in exercises.